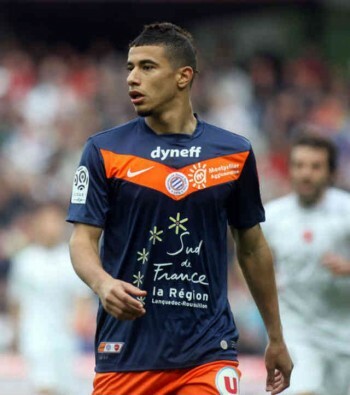 Younes Belhanda could be going to the Turkish league according to Turkish sources. 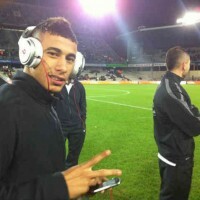 Belhanda thinking of changing teams? 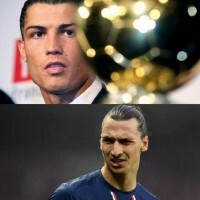 the PSG striker openly criticized CR7: "Cristiano Ronaldo does not deserve to be among the three finalists. 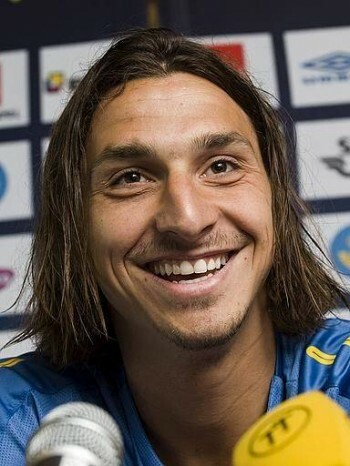 There are at least ten players better than him, "said the Swedish giant to his interlocutors. 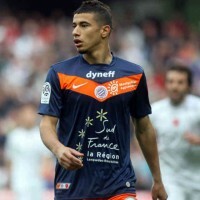 While he seemed destined for Fenerbahçe, Younes Belhanda, who has never hidden his interest in England, saw Tottenham come knocking at his door. 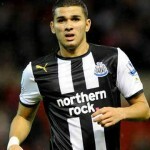 All three victorious this weekend, Paris, Lyon and Marseille have strengthened their positions on the podium. 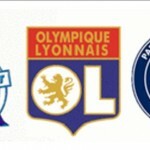 A very fierce competition for the Ligue 1 title indeed. Take a look at the rankings below. 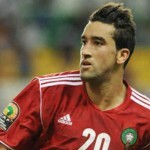 The Moroccan international could be going back to France to the Ligue 1. 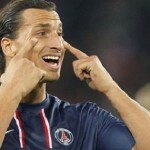 Last night a player annoyed me more than ever: Zlatan! He may be exceptional, he remains an outstanding athlete, but conversely when he does not score, his presence becomes so heavy for a team.